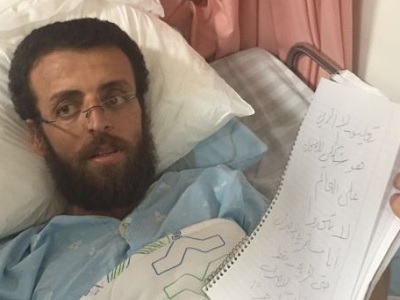 Israel’s Supreme Court yesterday rejected hunger-striking prisoner Muhammad Al-Qeq’s demand to be moved to a hospital in the occupied West Bank, the head of the Palestinian Commission of Detainees and Ex-Detainees Affairs said. Issa Qaraqe said the court’s decision showed its “deliberate persistence to kill” Al-Qeq, a Palestinian journalist on his 84th day of hunger strike against his administration detention. Calling the court a “killing tool”, Qaraqe said it “realised” Al-Qeq was on the brink of death but refused to make a decision to “save his life”. The medical committee at HaEmek Medical Centre in Affula reportedly said it was considering force-treating the journalist in the coming hours or days, Qaraqe said. 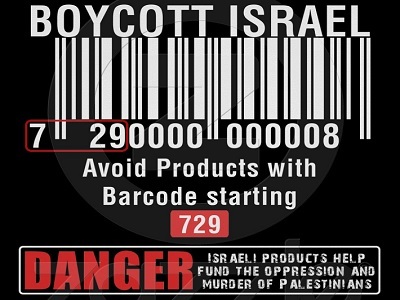 Doctors had already reportedly force-treated Al-Qeq last month for four days, but ended the treatment after Physicians for Human Rights Israel condemned their actions and called on doctors to stop. Before the court’s decision was released, a video of Al-Qeq made rounds on social media, showing the journalist writhing and screaming in pain. The exact date the video was taken is unknown.